Poor spelling – have your sponsorship proposal proof read by someone other than yourself. Sending the sponsorship proposal to the wrong person – make sure you have established a relationship with the person who can say yes. Sending a sponsorship proposal before making a meaningful connection. Not abiding by their sponsorship and brand guidelines – use the right logos and colours etc. Not finding out why you were unsuccessful – use this as an opportunity to improve your sponsorship seeking skills. Welcome back to Practical Sponsorship Ideas. Today I had the pleasure of interviewing Brett de Hoedt, self-proclaimed “Mayor” of Hootville Communications, a PR and communications company focused on helping not-for-profit organisations punch above their weight (in a metaphorical sense). Before founding Hootville Brett de Hoedt worked as a print journalist, talk radio host and publicist with various media organisations. He has interviewed most major players in Australian politics, business and entertainment. He understands what the media wants and what it takes to gain coverage. Today Brett offers media, PR and marketing training. Brett also shows off at conferences and events as MC and facilitator. 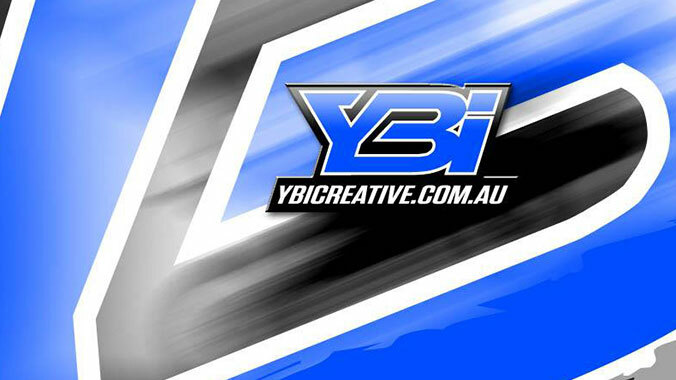 Welcome to part 2 of my interview with Rob Sharp from YBI Creative. Hi and welcome to the very first interview here on Practical Sponsorship Ideas. It’s great to finally start chatting with some experts in the sponsorship and marketing fields. My first guest is Rob Sharp, from YBI Creative in Australia. Rob started his career in advertising with Clemenger BBDO in Adelaide. For 9 and half years Rob dealt mainly with above the line marketing, which includes TV, cinema, radio, the press and magazines etc. During his time with Clemenger, Rob was introduced to the Australian National Drag Racing Association (ANDRA) who was a client at the time. When the opportunity to work with the new Sports Compact group came about, Rob joined ANDRA as the communications manager. After looking around the web for sponsorship resources I happened upon Power Sponsorship created by Kim Skildum-Reid. One of the great resources Kim provides, co-authored with Anne-Marie Grey, is a book called The Sponsorship Seeker’s Toolkit. This is the book that got me started on creating my first sponsorship proposal.